James was the seventh child and sixth son, born on 24th August 1850. In July 1871, James met Ann Trebley at a dance, which was a favourite passtime of his and he married her in 1874. 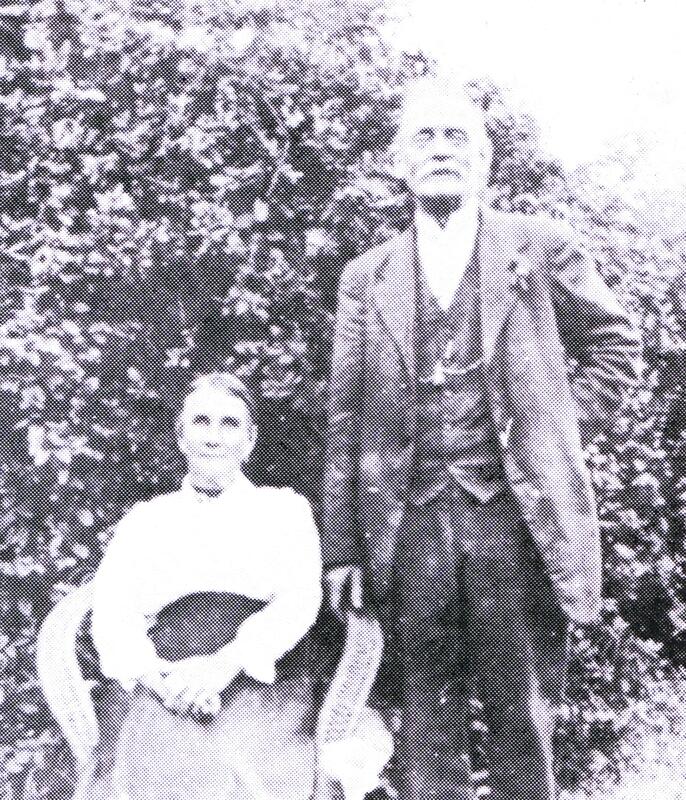 James and Ann's marriage produced nine children - 5 sons and 4 daughters, 7 of which married and raised their own families. It is known that James went to school at Mulgrave, then tried his hand at blacksmithing, it is not known how long he was at this trade although he was keen on steel work, he left it in favour of carpentering, becoming a builder later. In 1870 James left home in Oakleigh to live in Collingwood to be nearer his work, his adaptability in any job he did was in a meticulous workmanship manner.